Home / Scotty The Music Man • Super Star Saturday / Super Star Saturday! Scotty Goes “Looking” For Andrew Haigh! Meeting The Director! Autographs! And More! Super Star Saturday! Scotty Goes “Looking” For Andrew Haigh! Meeting The Director! Autographs! And More! 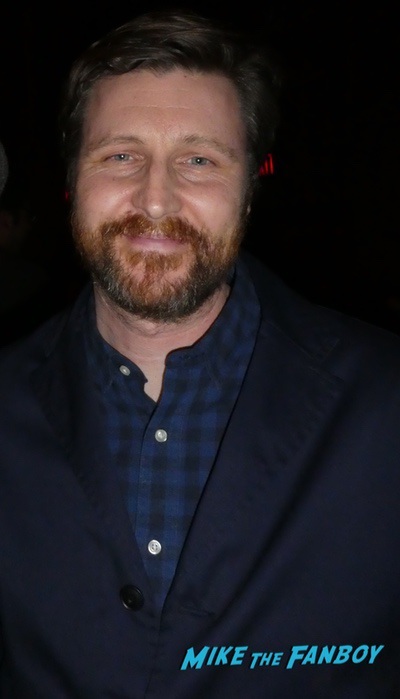 This week I was out and about to meet director Andrew Haigh. Andrew has become one of my favorite directors. He has a new movie coming out called Lean on Pete. The film stars Charlie Plummer, Travis Fimmel, Steve Buscemi, Chloë Sevigny, and Steve Zhan. The new independent film focuses on a teenager, Charley, who has just moved to Portland with his dad and gets a summer job with a racehorse owner. He develops a fondness for one of the horses. While working, Charlie deals with some major life changes. The film is definitely worth checking out. After the film, there was a Q & A with Andrew. 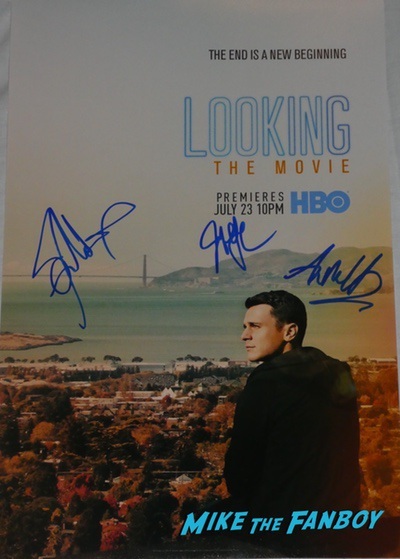 During the Q & A, Andrew not only discussed the new films, but also talked about his other films and his work on HBO’s Looking. 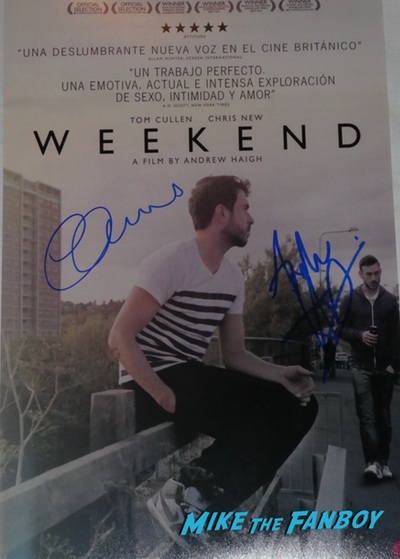 Once the Q & A had finished, I made my way to the stage to ask Andrew to sign a couple of posters for me. Andrew was very nice and said he would come down from the stage to meet with me and a few other fans. He signed my posters and took a picture with me. Andrew was very gracious, and is a major super star in my book. Thank you, Andrew! Super Short Monday! Scotty Goes Back To The 80’s! Meeting Kim Fields And Moon Unit Zappa! Like Fer Sure!